In The Round: Best New Track: Kanye West and Kendrick Lamar - "No More Parties in L.A."
Best New Track: Kanye West and Kendrick Lamar - "No More Parties in L.A."
Holy smokes. Kanye West just dropped "No More Parties in L.A.," his first ever collaboration with Kendrick Lamar, and it's one of the best things I've heard this year. So, there's a lot to process here. Firstly, this is the latest installment since announcing his plans to drop Swish on February 11. 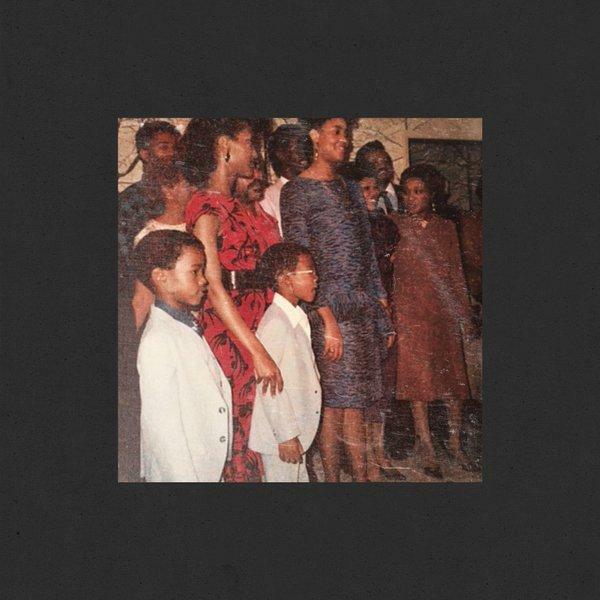 Secondly, old school Kanye is back on this Madlib-produced track. Maybe most importantly, though - Kendrick and Kanye are finally paired up, despite touring together for Yeezus in 2013. As expected, it's six straight minutes of stupidly clever, rapid-fire verbal jousting between the two greats. Listen to "No More Parties in L.A." below.